The following information is furnished to Item 2.02, “Results of Operations and Financial Condition.” Consequently, it is not deemed “filed” for purposes of Section 18 of the Securities Exchange Act of 1934, or otherwise subject to the liabilities of that section. 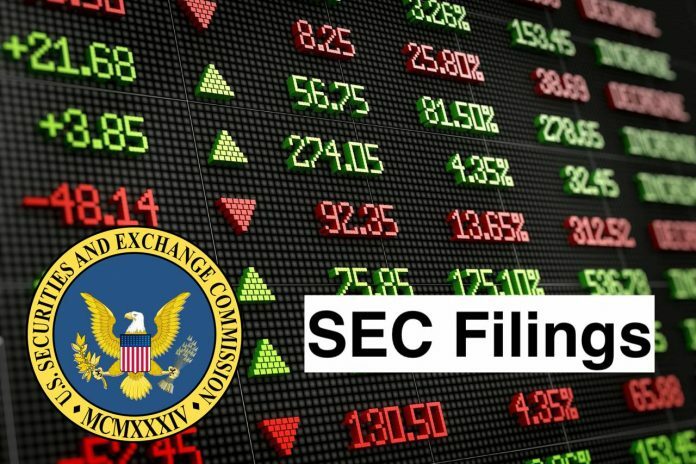 It may only be incorporated by reference in another filing under the Securities Exchange Act of 1934 or Securities Act of 1933 if such subsequent filing specifically references this Form 8-K.
On January14, 2019, Wingstop Inc. (the “Company”) issued a press release including preliminary unaudited sales results for the fiscal fourth quarter and full year ended December29, 2018. A copy of the press release is attached hereto as Exhibit 99.1 and is incorporated by reference herein in its entirety. Wingstop Inc. is a franchisor and operator of restaurants that specialize in cooked-to-order, hand-sauced and tossed chicken wings. The Company offers its guests with over 11 flavors on bone-in and boneless chicken wings paired with hand-cut, seasoned fries and sides. It is a casual chicken wings-focused restaurant chain with various concepts, which include wings as add-on menu items or focus on wings in a bar or sports-centric setting. The flavors include Atomic, Mango Habanero, Cajun, Louisiana Rub, Mild, Hickory Smoked BBQ, Lemon Pepper, Garlic Parmesan, Hawaiian and Teriyaki. It offers various order options, including eat-in, to go, individual, combo meals and family packs. It operates through two segments: Franchise and Company. The Franchise segment consists of its domestic and international franchise restaurants, which represent the majority of its system-wide restaurants. The Company segment consists of company-owned restaurants, which are located only in the United States.